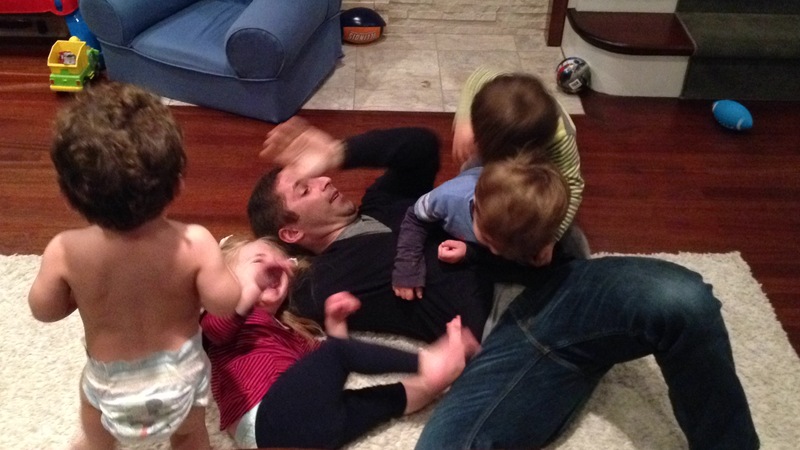 All of the kids have an on-going obsession with “Uncle Billy.” I think they think he’s another one of the kids. 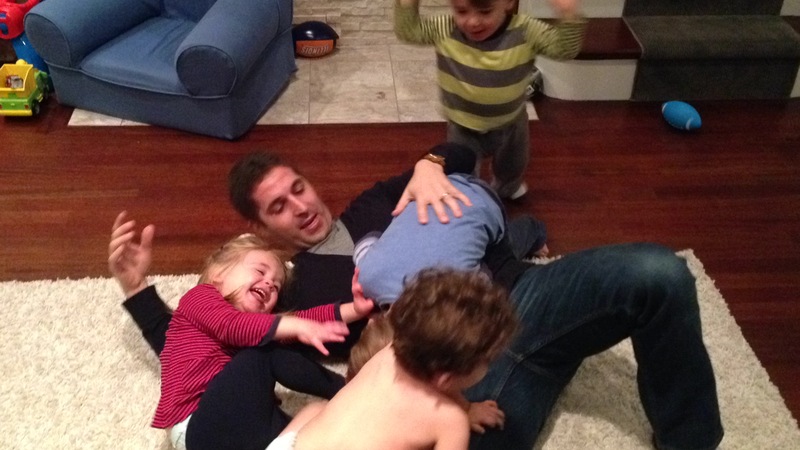 Billy can’t relax around them….they always want to play! Noah found a new game too!